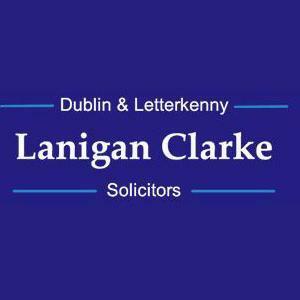 Lanigan Clarke Solicitors provide a comprehensive and client focused array of legal services. Our priority is the achievement of results and we provide our clients with an excellent service. We invite you to contact us to arrange a consultation. We are delighted to welcome new clients.